Max Mara Mm 1305 is a Full Rim frame for Women, which is made of Acetate Plastic. 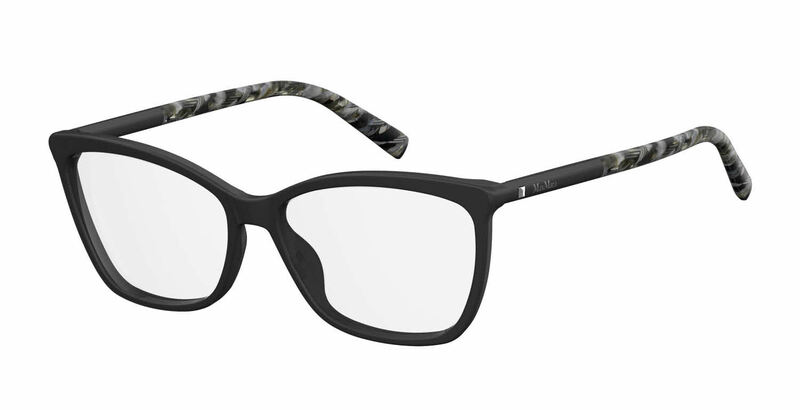 Max Mara Mm 1305 Eyeglasses come with a cleaning cloth and protective carrying case. Love these frames! I have them in Havana black and black. They have a simple style and fit the features of my face. I look forward to wearing them for a long time. I am very picky but once I find a style I like I stick with it.